One of the best things that can happen to you on earth is to do what you love and make a bagful of money while doing it. Either as an employee or as a business owner. Being a business is amazing and when you own one that deeply defines or expresses you, your fulfillment will know no bounds even when you are tired and feeling drudgery out of hardwork. 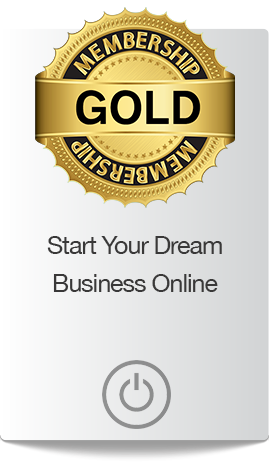 I strongly believe that everyone can run their own dream business if they are determined and well guided. Not only run it but actually run it successfully. What is a 'dream business' you might ask. It is a business that takes into consideration your core talents, skills and passion. I believe that there is no one who does not have a talent or passion they can monetise because I know that The Creator has given everyone according to their abilities. I also believe that it is one of God's greatest desires for man to earn a fee doing what he would have done for free. I was launched into business fully after resigning from a job where I was on the same salary scale for over 3 years. Life was frustrating and one day my boss placed a memo on the notice board that read “the only reason you are allowed to be absent from work is if you're dead or attending your own funeral”. I read it and knew right there that a salary job wasn't meant for me but I couldn't quit just yet. I eventually resigned and went into entrepreneurship full scale because I got married, got pregnant and couldn't cope with the work pressure. While pregnant, I was introduced into an Online business model that afforded me the opportunity to run my business from any corner in the world with little overhead cost, and time-freedom. The business exposed me to another part of me which I hadn't paid attention to hitherto. I had a nose for sniffing out money-making opportunities where others didn't. I also have this uncanny ability to break down processes and teach them to people and that was how I earned the title 'Coach' even before I got certified. I am primarily a learner, a doer and then a teacher. Fulfillment started for me what I began to make money doing this for other people. I mean open their eyes to opportunities around and especially within them by taking advantage of their passion, experience and other natural abilities they may already possess and I help them draft out a system by using the internet as a tool to reach more people. I didn't get it the first time and surely wasted a lot of time, energy and resources in trying to figure things out by myself and this went on until I began to consciously invest in my own growth and development by hiring coaches who showed me how to master the business of my talent and this was how my potentials received life and I began to live my dreams. This is actually why I am here now to help and hold you by the hand through this journey. You don't have to do it alone, be confused on what next to do or be overwhelmed with the so much you have to do. Mentorship affords you the experience without the pain. You can start and flourish well in your business especially when you have someone who can save you all the pains that usually accompanies the experience. Welcome to your dream life. The secret habits for a successful business. Clarity of vision and business goal setting. 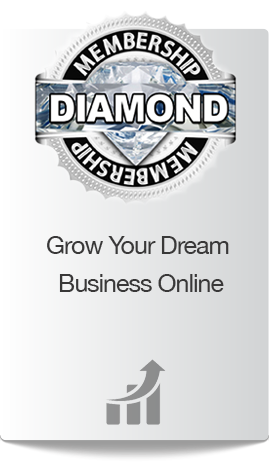 I have over 12 years experience as an entrepreneur and 3 years experience as an online business owner. I grew my online community on Facebook - The Millionaire Housewife Academy to over 12,000 under 1 year. Through personal coaching, I have helped well over 3,000 businesses in the past two years. I have also been featured on national television and radio severally to speak on how to start and grow an online business. I'm pretty much an amazing woman who is passionate about helping her clients get results once they have decided to ditch their excuses. The classes are just like a physical training but this time the class is online. So instead of going to a location, all you need to do is to visit our website and login with your details from your internet enabled device at anytime, from anywhere in the world to access your video courses. You will get a unique username and password to access the course so you can be sure of access whenever you want it during your membership. You can take the classes using your phone, laptop or tablet, as long as the device is connected to the internet. You can take the classes any time you like, whether it is in the midnight, early in the morning or late in the evening. All you have to do is log in with your details and viola, you’re learning. Each module in this academy will move you towards your business goals whatever the experience level you may have. You don’t have to make all the mistakes in the world before you learn how to do something well. Having your own experience is good but what is the essence of painful experiences when it can be avoided? Registration for the January Session is closed! WHAT HAPPENS ONCE YOU SIGN UP ? Are looking to work more closely with me? 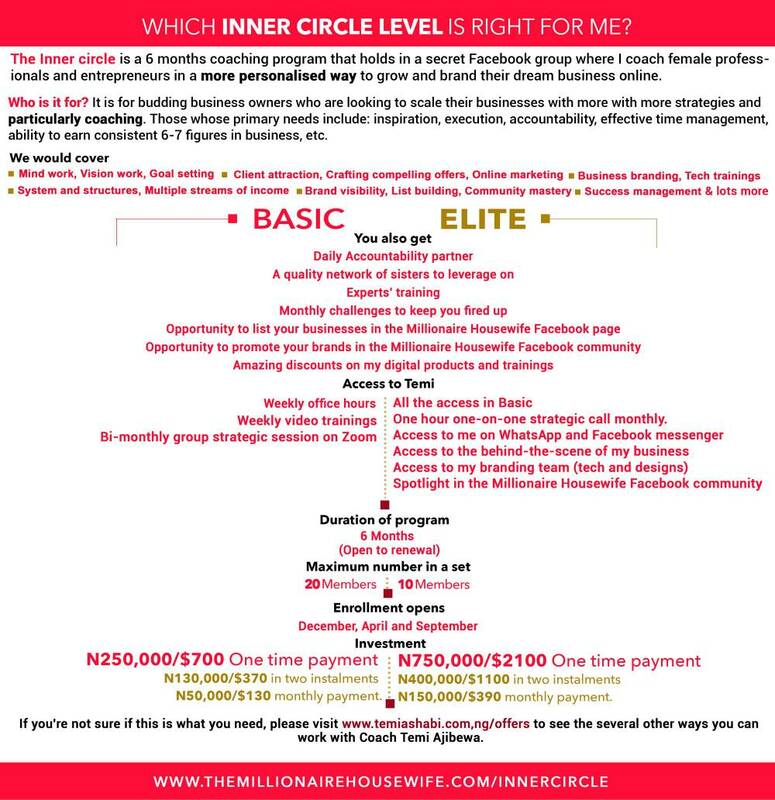 If you answered 'Yes' to this, then The Inner Circle With Temi is the program you want to sign up for. The Vault is an online repository of all video trainings I've given over the last 6 months. 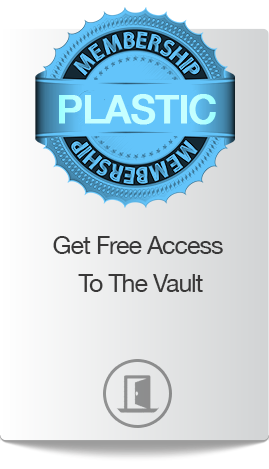 They're all in one place and you get to access as a Plastic Member for free for 30 Days after which you have to subcribe to access it. This is The Millionaire Housewife Academy online business directory page that contains the business details and services of students of the Academy. This page gives your business more awareness and students of the Academy can patronize your services when it's listed on the page. What time of the year does the school run? I'd like to work more personally with Temi, what do I do? Awesome. Kindly check out all my current offers here www.themillionairehousewife.com/innercircle or here www.themillionairehousewife.com/one-on-one. I have more questions, how do I get answers?